As many of you may knw, the NB1RI (KA1RCI) Repeater Network links have been down for some time. This limits our ability to do a statewide net. As an interim solution some of the ARES leadership have been running nets on some of the standalone NB1RI repeaters. On the 2nd, 4th and 5th Tuesday of the month at 7:00pm tune in to a repeater near you and if you hear a net, check in! Some of the machines we try to activate are Cumberland 147.170, Westerly 147.390, Exeter 146.985, and Portsmouth 147.075. 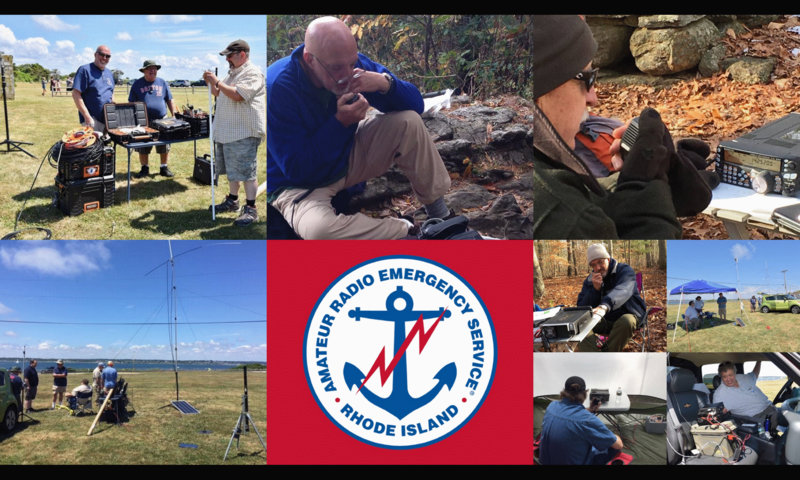 If you want to help by becoming a Net Control station get in touch with your local RI ARES coordinator.